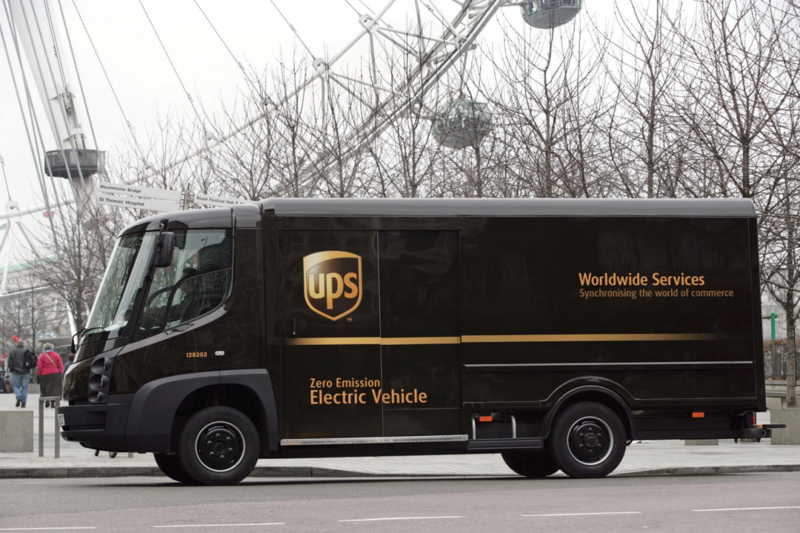 LONDON, March 19, 2018 /3BL Media/ - A UPS (NYSE:UPS) led consortium has deployed a radical new charging technology in London that overcomes the challenge of simultaneously recharging an entire fleet of electric vehicles (EVs) without the need for the expensive upgrade to the power supply grid. The breakthrough signals the beginning of the end of a reliance upon traditional combustion engine powered vehicles by allowing UPS to increase the number of EVs operating from its central London site from the current limit of 65 to all 170 trucks based there. This major advance – believed to be the first time these systems have been deployed at this scale anywhere in the world – is the result of the ‘Smart Electric Urban Logistics (SEUL)’ project with UK Power Networks and Cross River Partnership, with funding secured from the UK’s Office for Low Emission Vehicles.